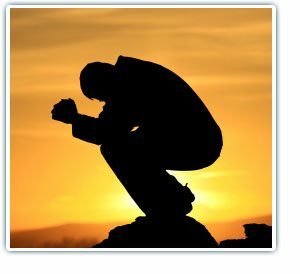 In this article I will lead you through a process so you will answer the question for yourself, “How do I forgive myself and others.” This is an important question to answer because sometimes forgiveness seems to be quite difficult, especially when one has suffered greatly. Through this process you will come to understand forgiveness to a greater depth by engaging in the process. Begin by bringing to mind someone for whom you feel, or once felt, some anger, hatred, or resentment. Perhaps you were victimized by this person in some way or you blamed them for something they said or did. It might even be someone you knew long ago who hurt you and perhaps the person has passed on. It could be a parent, a brother or sister, other relative, a teacher, a school mate, a co-worker, business associate, or someone you’ve had a relationship with. Softly allow an image, feeling, or sense of them to gather before you. Imagine in your mind an image of that person standing before you several feet in front of you. And while that person’s presence gathers there, for just a moment, sense a spaciousness in your heart opening that contains the possibility of forgiveness. Be willing to let go of the hurt and pain by simply letting them receive at least the possibility of being forgiven. Be willing to let go of the resentment. Let the barriers relax and melt in forgiveness so that your heart may be free and your burdens may be lightened. Using your imagination, imagine there is a small jail cell right in the area of your heart chakra and only you have the key. In this closed jail is the one in need of your forgiveness, and you have been holding them in your jail. Send forgiveness and spaciousness with no thought of anything in return. They don’t even have to change the way they feel about you because you are releasing any weight you have been carrying. When you expect or want nothing in return, not even acceptance, then nothing is separating your heart from your mind. This reconnection is the ticket to your freedom. Allow this person to be there in the warm compassion and patience of your heart. Let the distance between you dissolve in mercy and compassion. Now allow them to gradually begin to withdraw and fade away. Leave the jail door open and tell them to leave. Turn your back and know they are now leaving. 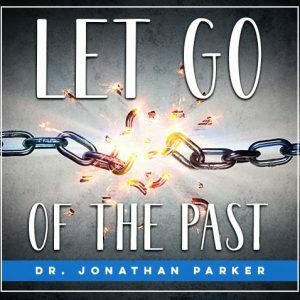 Know that you have finished your business with the one you are forgiving. There is an important difference between being forgiving of what someone has done and living in a state of forgiveness. Both are important, but the state of forgiveness is a continuous, ongoing, always present, unconditional spaciousness in your heart for the growth and evolution of the person you have forgiven including yourself. What this means is that you acknowledge they, like you and everyone else, are dealing with their issues and they will progress over time to discover the soul of goodness that lies within them, but for now they are struggling and suffering, and maybe arguing for their own pain, and you acknowledge that you have space to allow them to grow at their chosen pace. Your jail is now empty so leave the door open. Feel lightness and total freedom and the resolution to live in a state of forgiveness from this moment forward. 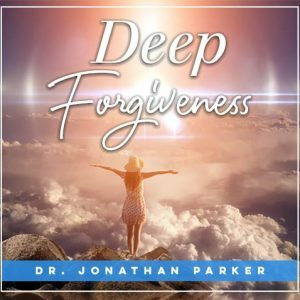 In my 6+ hour audio program titled, “Deep Forgiveness” I have other meditations like this one that will guide you much deeper into an explanation of forgiveness and lead you through guided meditative sessions on forgiveness.